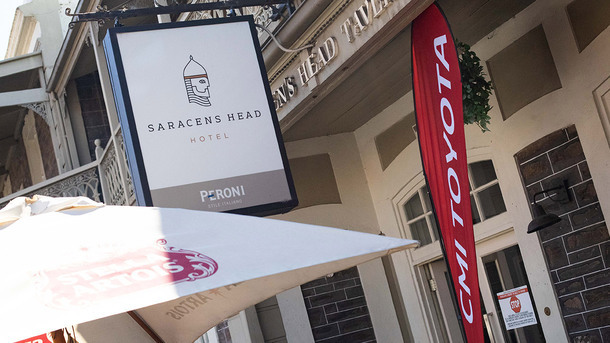 CMI Toyota recently hosted Fleet and Parts clients at the Saracens Head Hotel for our annual Fleet Function. 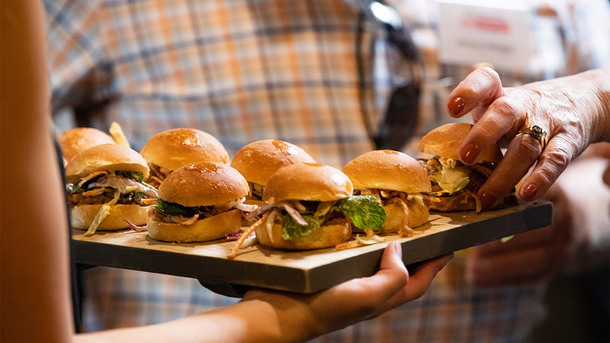 The stunning weather certainly added to what we believe was one of the best we’ve held, with over 130 clients joining us for an afternoon of delicious food, beverages and quality entertainment. Our first act, ventriloquist and comedian Dean Atkinson, had the crowd in stitches with his wit and comedic talent! 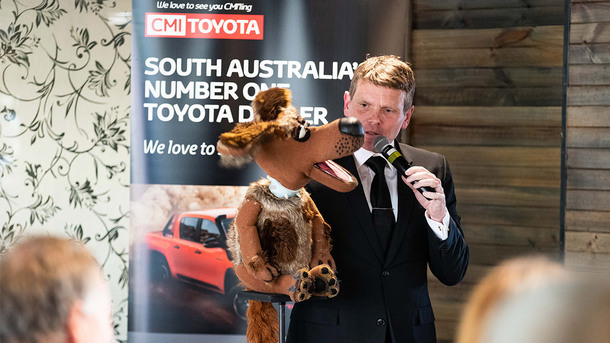 A definite highlight was selecting members of the CMI Toyota Fleet team to the stage and ‘voicing’ the act. 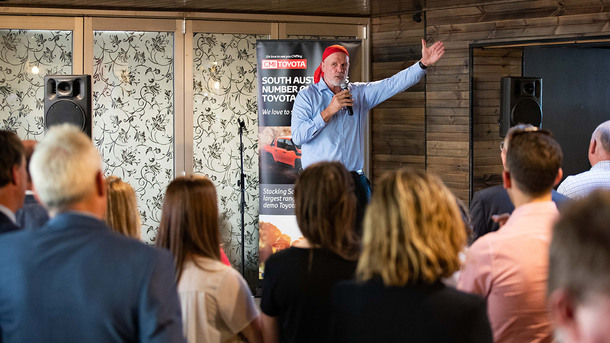 We then welcomed Peter FitzSimons OA, whose commanding stage presence captured the audience as he recalled stories of his Rugby career and his views on current events. 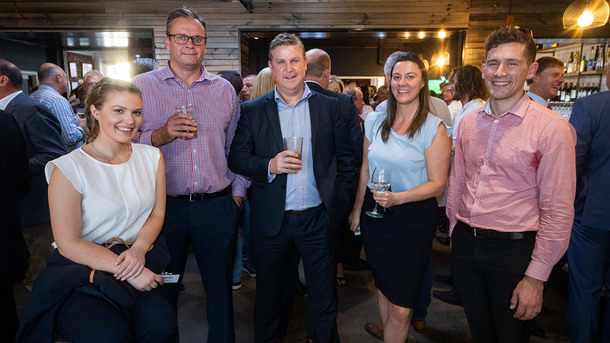 Thank you to everyone who joined us for a fantastic afternoon and we look forward to having you all join us again next year!